Floating Fire . . . 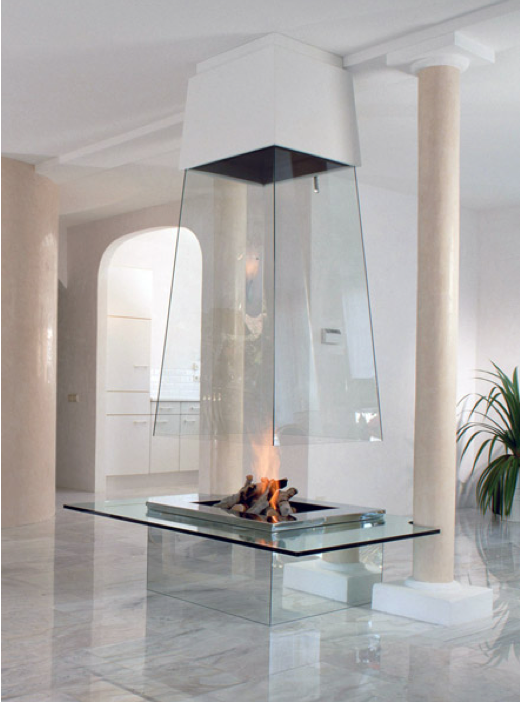 This entry was posted in Interiors and tagged fireplace, glass on January 4, 2012 by thelookbookphilosophy.